Want a dessert that screams fall? 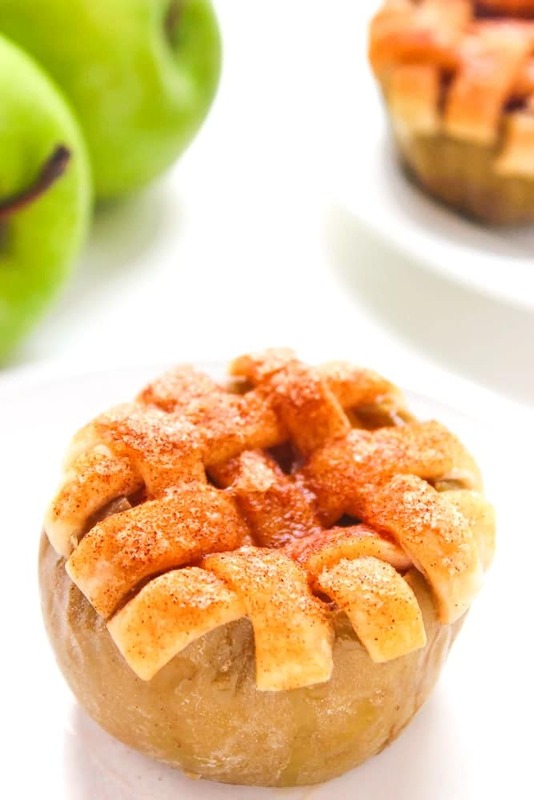 Apple Pie Baked Apples are here! Top this Lattice Apple Pie Baked in an Apple with vanilla ice cream for an unforgettable individual-sized dessert that’s sure to impress family or guests. Who’s ready for fall baking!? 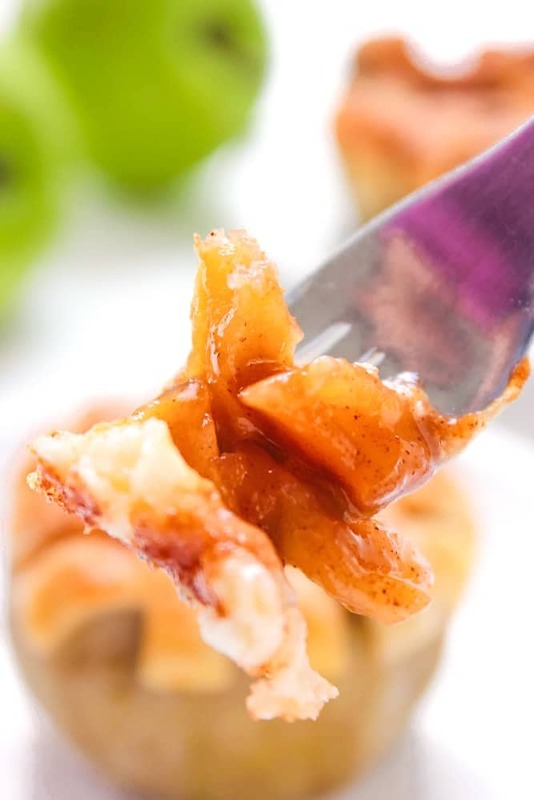 I’ve currently got apples on my mind, as you can probably tell from some of my recent recipe posts: Apple Pie Roll Ups and Apple Crisp (gluten-free!). The most famous apple dessert has to be good old apple pie– and for good reason, it’s ridiculously delicious! You’ve got apples, cinnamon and sugar baked in a buttery pie crust…and if the pie is really good it’s a lattice top apple pie! 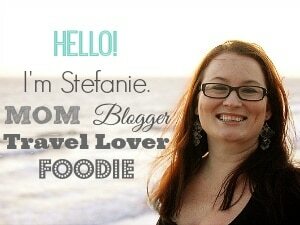 With all this talk about apple pie, you’d think I’d have an apple pie recipe for you today– but I don’t. 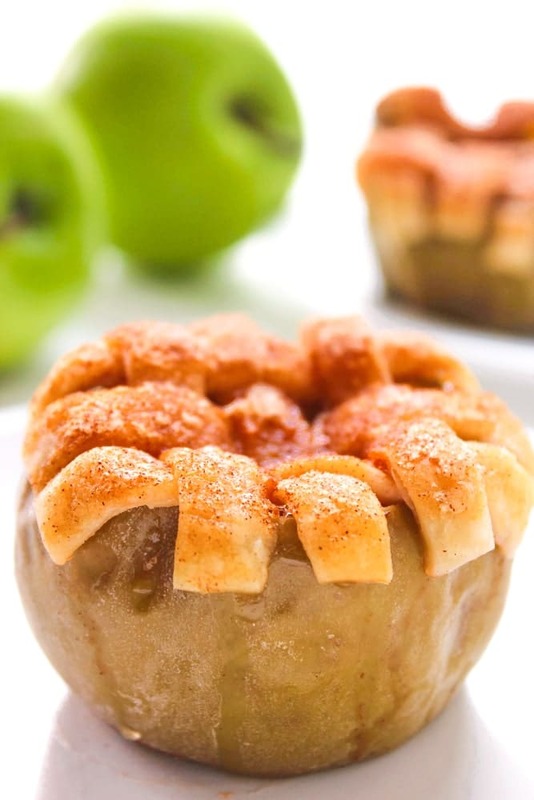 I have a dessert that’s more unique, and surely will be the talk of any holiday party or fall gathering: Apple Pie Baked Apples. 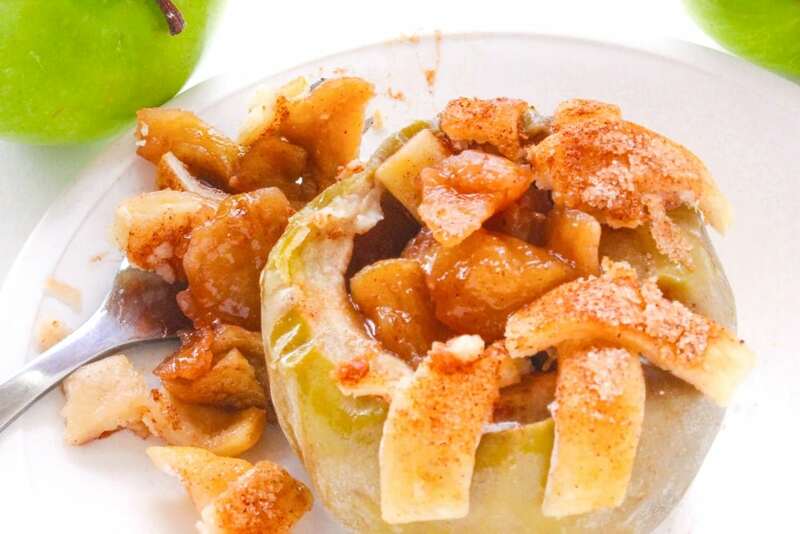 I had a really hard time coming up with a name for this Apple Pie Baked Apples recipe because it’s so outside the box. You could probably call these Lattice Apple Pie Baked in an Apple or even Apple Pie Stuffed Apples. It really doesn’t matter because they are super tasty! 1. Combine cornstarch and 1 tablespoon water In a small bowl and stir until dissolved. 2. Core peel and dice 2 apples. 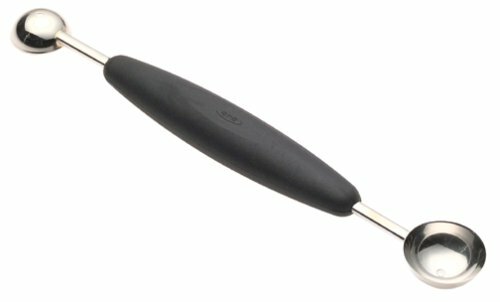 This apple corer works well! 3. Add apple pieces, cornstarch mixture, 1/2 cup sugar and 1 teaspoon cinnamon to a pan and cook over medium heat stirring constantly. 4. Reduce to low and simmer for 5 minutes. 7. Slice off top of each apple. 8. Use a spoon or melon baller to hollow out inside of each. 9. 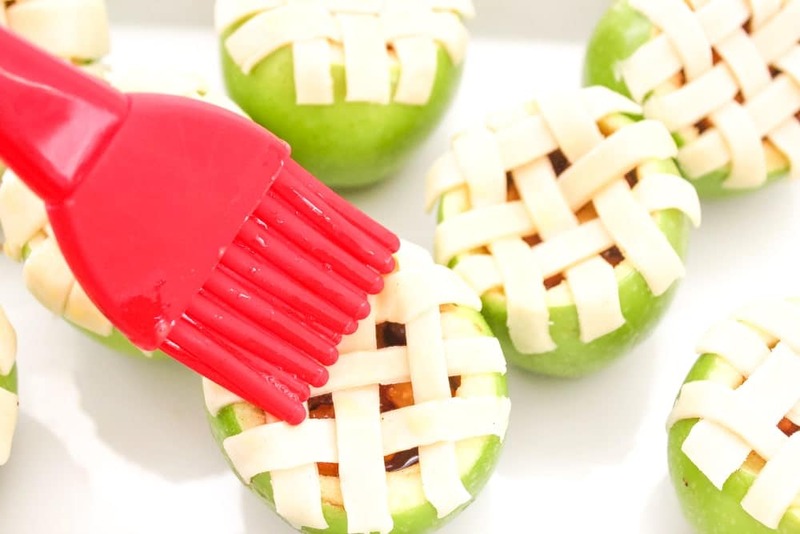 Fill each apple with cooled filling mixture. 10. 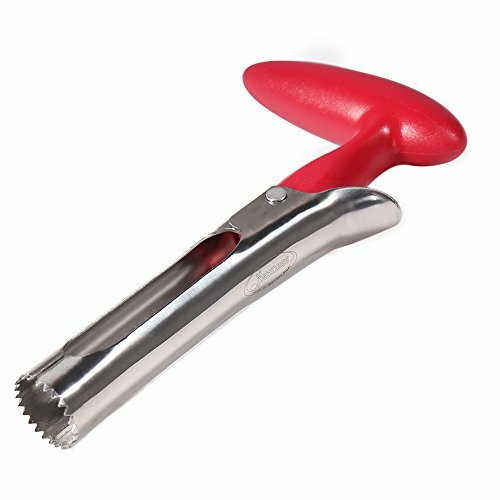 Cut pie crust into 1/4″ strips just long enough to go across the apple. 11. Form strips into a lattice pattern on top of each apple. 12. Whisk together egg and a little water to make an egg wash.
13. 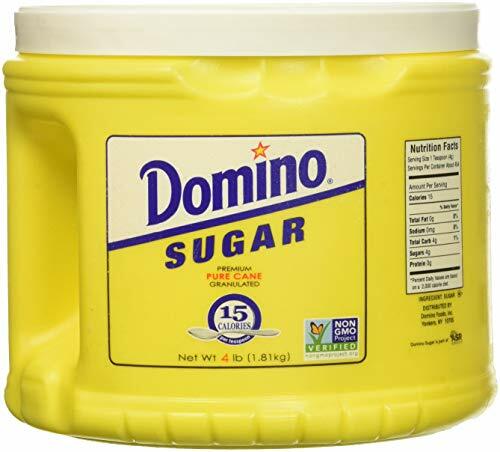 Combine 1/4 cup sugar, 1 teaspoon cinnamon and nutmeg and mix well. 14. Brush crusts with eggwash and sprinkle with sugar mixture. 15. 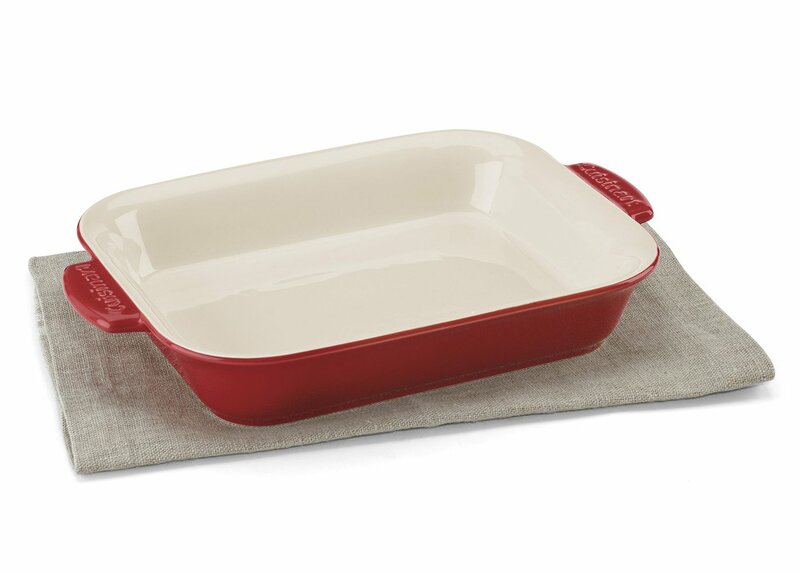 Place apples in a baking dish and bake for 30 minutes or until crust is brown and filling is bubbling. Drizzle with caramel sauce, if desired. 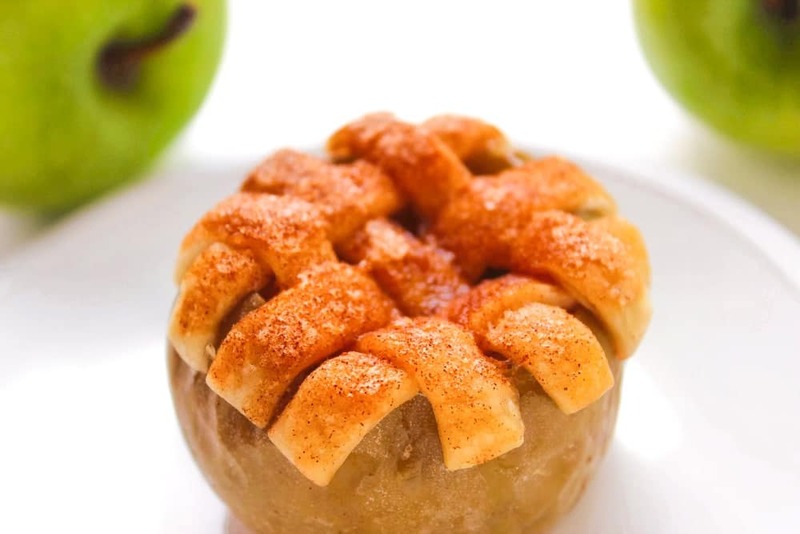 Lattice Apple Pie Baked in an Apple. 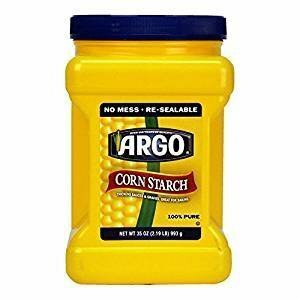 Combine cornstarch and 1 tablespoon water In a small bowl and stir until dissolved. Core peel and dice 2 apples. 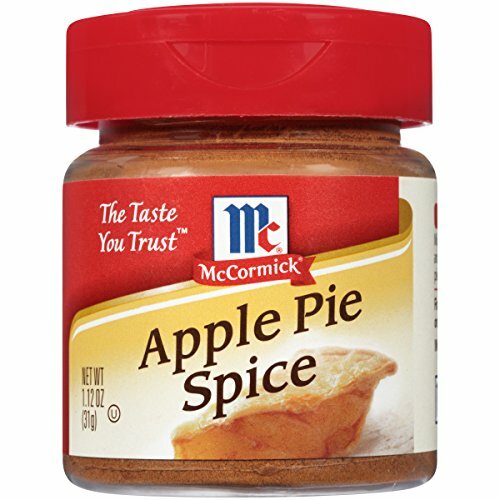 Add apple pieces, cornstarch mixture, 1/2 cup sugar and 1 teaspoon cinnamon to a pan and cook over medium heat stirring constantly. Reduce to low and simmer for 5 minutes. Slice off top of each apple. Use a spoon or melon baller to hollow out inside of each. Fill each apple with cooled fillling mixture. 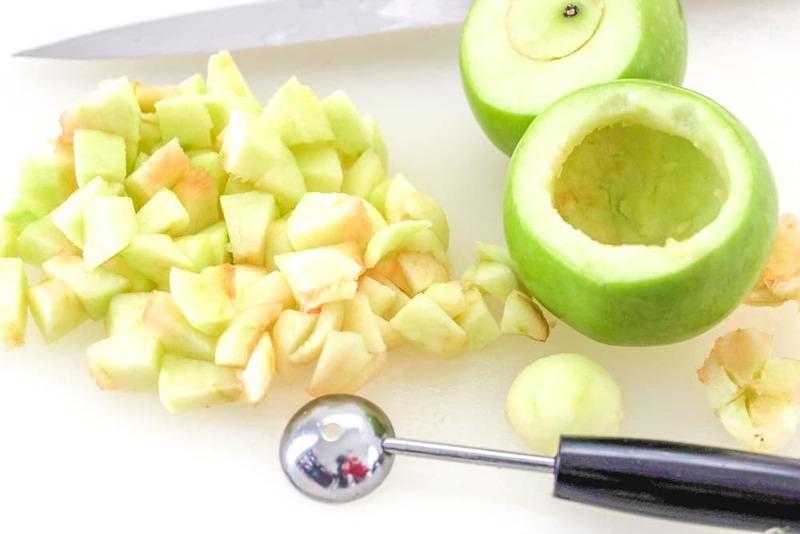 Cut pie crust into 1/4" strips just long enough to go across the apple. Form strips into a lattice pattern on top of each apple. Whisk together egg and a little water to make an egg wash. 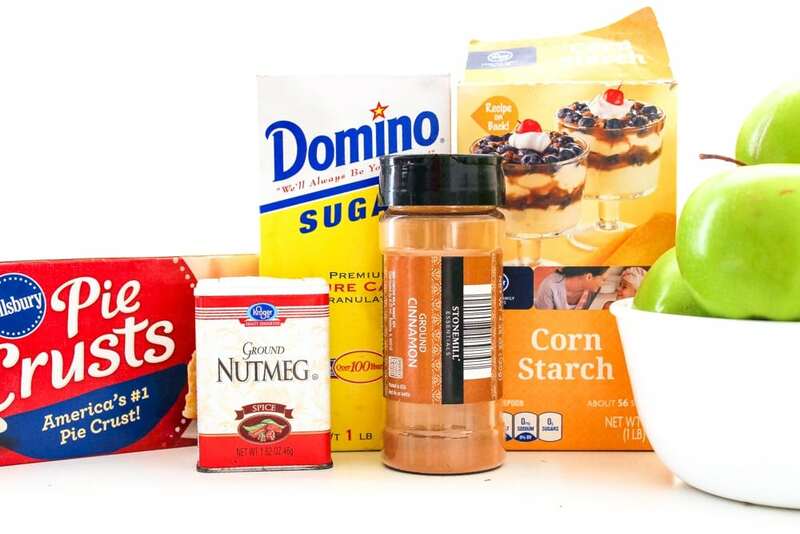 Combine 1/4 cup sugar, 1 teaspoon cinnamon and nutmeg and mix well. Brush crusts with eggwash and sprinkle with sugar mixture. Place apples in a baking dish and bake for 30 minutes or until crust is brown and filling is bubbling. You can drizzle with caramel sauce if desired. Combine cornstach and 1 tablespoon water In a small bowl and stir until dissolved. Core peel and dice 2 apples. Add apple pieces, cornstrch mixture, 1/2 cup sugar and 1 teaspoon cinnamon to a pan and cook over medium heat stirring constantly. Reduce to low and simmer for 5 minutes. Remove from heat. Preheat oven to 375. Slice off top of each apple. 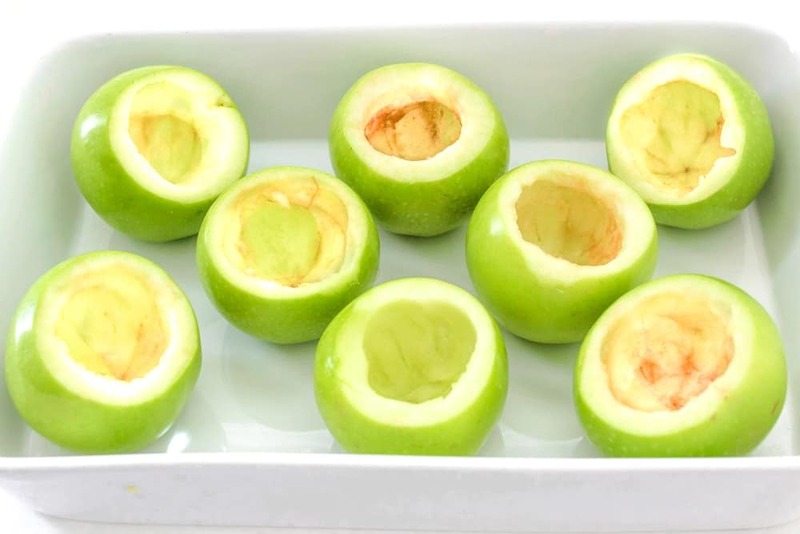 Use a spoon or melon baller to hollow out inside of each. Fill each apple with cooled fillling mixture. 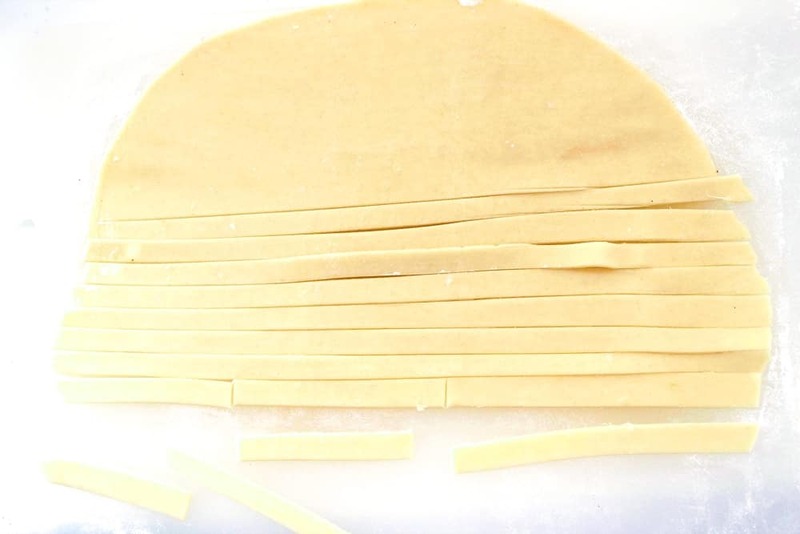 Cut pie crust into 1/4" strips just long enough to go across the apple. Form strips into a lattice pattern on top of each apple. Whisk together egg and a little water to make an egg wash. 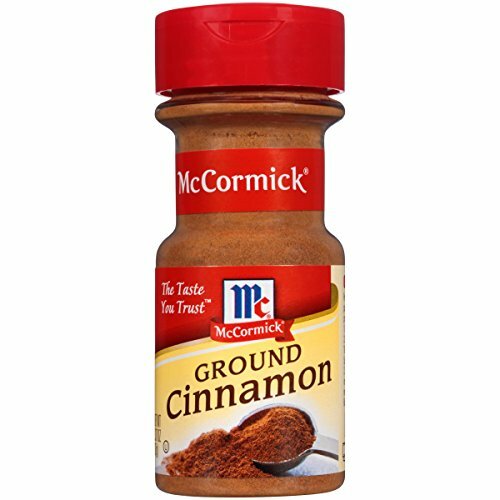 Combine 1/4 cup sugar, 1 teaspoon cinnamon and nutmeg and mix well. Brush crusts with eggwash and sprinkle with sugar mixture. 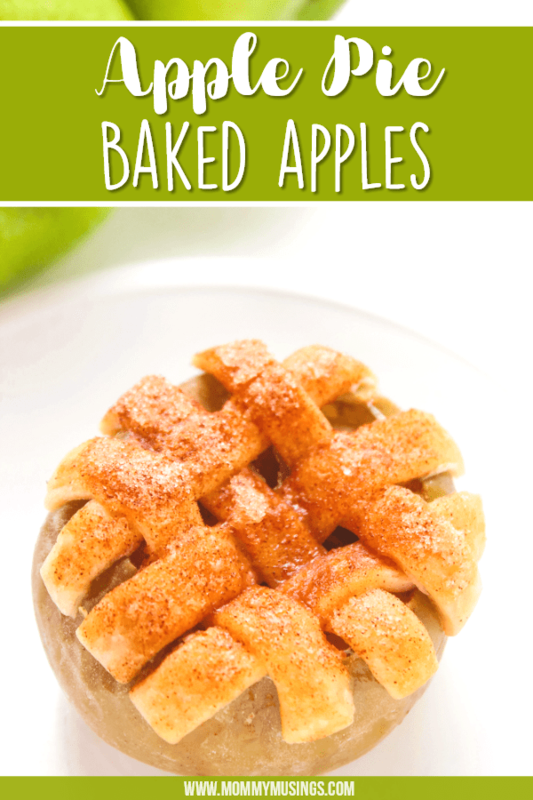 Place apples in a baking dish and bake for 30 minutes or until crust is brown and filling is bubbling. You can drizzle with caramel sauce if desired. Apple Pie Cheesecake – Individual sized! Fried Apple Rings – Coated with pumpkin pie spice, cinnamon and sugar!